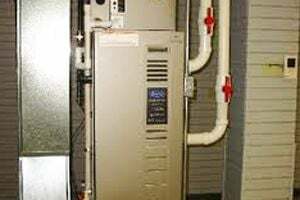 Comment: Replace Goodman furnace that is approximately 15 years old. Per home inspection in 2011 furnace is mid-efficient. Comment: This is for my kitchen. Microwave send back air but I want it to send it out of the house. Need duct work to vent it out. Rochester Heating & Furnace Contractors are rated 4.80 out of 5 based on 810 reviews of 26 pros. Not Looking for Heating & Furnace Systems Contractors in Rochester, MI?